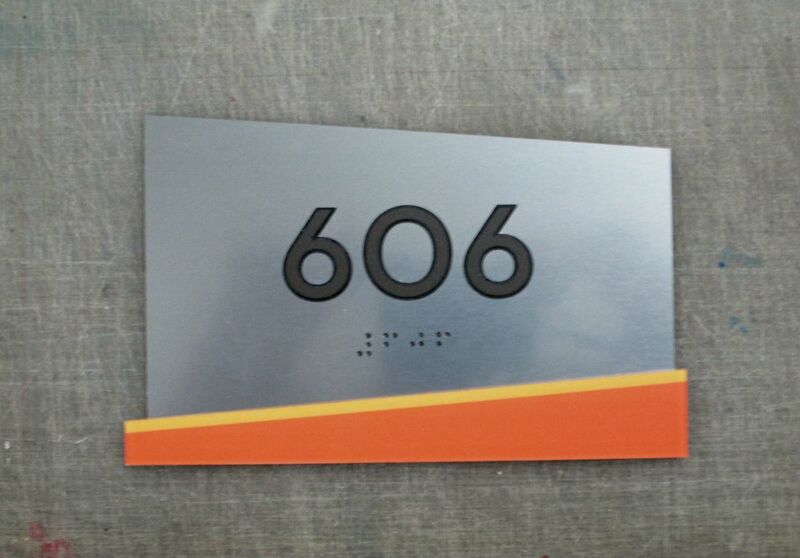 Signs Now provides ADA Compliant Braille Signs to customers in the United States, Canada and the United Kingdom. Sometimes termed handicap signs, hospital signs or tactile braille signs, ADA-compliant signs are required by the Americans with Disabilities Act. This law is intended to make buildings accessible to people with visual disabilities. About 2.5 million Americans are legally blind, and millions more have limited vision. ADA signs have high-contrast, tactile letters and braille for optimal readability. 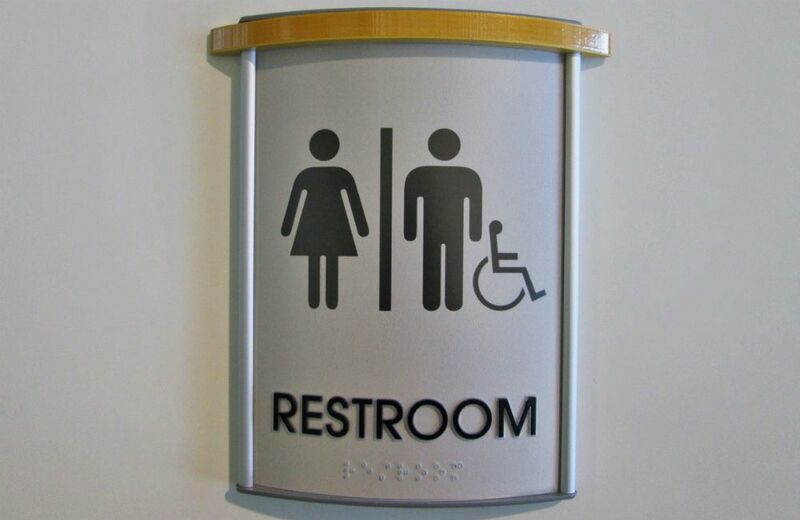 Strict rules cover the design of Americans With Disabilities Act-compliant signs, making it smart to work with an experienced resource like Signs Now . Our expertise in ADA signage extends beyond design. Rely on Signs Now , too, for help with federally mandated ADA sign placement locations and sign mounting heights. Tip: Even if an ADA-compliant sign is not mandatory, it's still a good idea. Welcoming everyone by making your building accessible to all is a good thing to do. It also makes good business sense. Customers are more likely to return to a store or restaurant if made more comfortable in doing so with ample ADA signs. With Signs Now , you'll select from a full array of ADA-compliant signage solutions. Some are standard off-the-shelf types that offer great value if equipping, for example, a warehouse or factory. Other solutions from Signs Now are one-of-a-kind. As long as they meet ADA signage regulations for high-contrast braille and tactile characters, a great degree of individualization in ADA sign design is allowed. Look to Sign Now to create distinctive ADA signs featuring your logo, corporate colors or graphics. 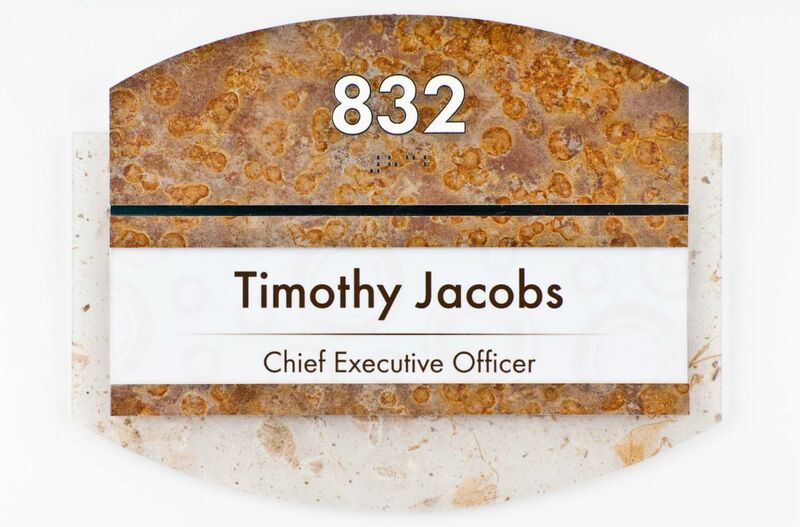 Our custom ADA signs can support your company’s branding or enhance your building’s interior décor. Ready to Begin Benefiting from Our ADA Signage Solutions? 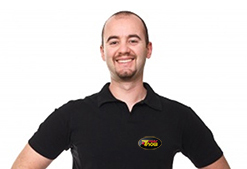 See the Pros at Signs Now !